Hey Everyone! 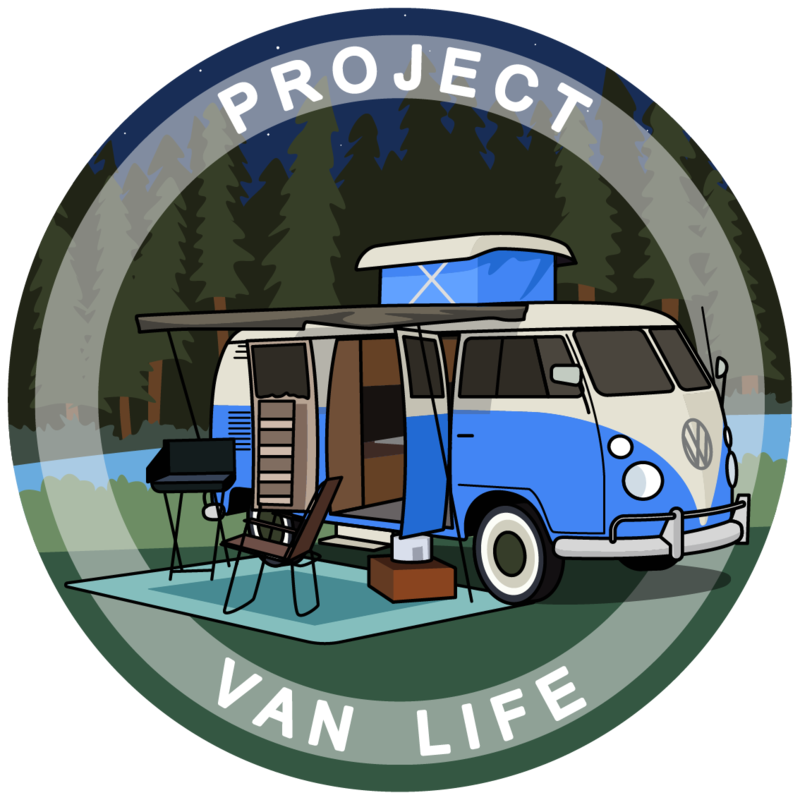 I have been reading and researching the van life going on a year now. 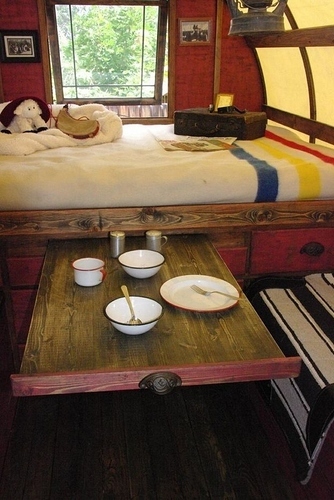 I am curious if anyone has any hidden gem websites for finding that new home on wheels? I’d recommend our marketplace. But since we just launched there isn’t much on there. Oh yea and also Facebook sell/marketplace groups (or whatever their called) is another place to look. You can just search the same thing on Facebook and hopefully find some local groups on there. I like Craigslist, but if you have penny saver type printed ads, or local newspaper classifieds, they can also be a great resource, because many seniors don’t do the internet, and are offering the best deals. Some areas also have for sale by owner car lots, which could potentially also be a good resource. What kind of vehicle are you looking for? I found my stepvan on Offer-up app. Craigslist can be a pia. There’s also clubs where member buy/sell/trade etc. Hello all! I have a 1982 VW Vanagon beige in color for sale. It’s in good condition and I recently put a new canvas on the pop-up portion. Send me a note if you’re interested and I can flip you some pics. Buying a van is going to be a very scary, nerve-racking experience for me. I don’t know anything about vehicles. The last car I had was a 1993 Saturn SL2 that I bought brand new (and sold above Blue Book value in 2000 because I took excellent care of it). Buying a new van would be great. I wouldn’t worry about the depreciation off the lot because I’d keep that van for quite awhile. But then you have the expensive insurance on a new van. One guy on YouTube was looking at a used Nissan NV from a dealership and almost bought it. But, when he took a really close look at it the second time, he said he found tons of cockroaches in it when he looked (or lifted up) a certain area! So, he bought brand new. Then again, I see the waste and silliness in buying brand new, too. Ugh… I’m just not looking forward to van shopping out of fear I end up with a bad one. When I click on your link, I get the Log In page at Wordpress. Dreaming about the van and the build has been a lot of fun. When you’ve not done it before, your imagination runs wild. I’m careful not to build up my expectations too high, though. 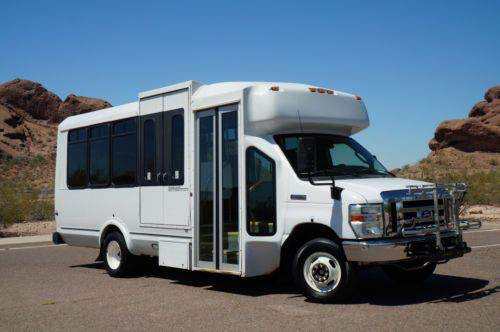 Size-wise, a “forever van” would be something like a Ford E-450 passenger van. 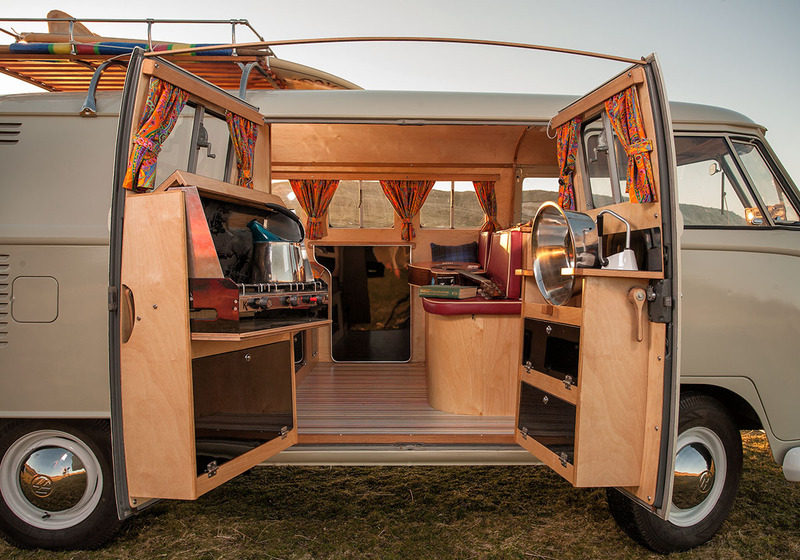 It’s the perfect size for someone like me who wants to live IN the van as well as OUT of it. But, at 8-10mpg, that alone nixes that idea. That, and I don’t want a school bus door. Does that link work now? Something that was extremely helpful for me when looking for the perfect van was making a list of all my hobbies and stuff that I need to fit in my van. That helped me figure out size, max storage, and capability. Perfect! It works and I’ll be reading every word of it, so thanks for sharing the link and the information! Priority #1 is a good night’s sleep and a comfortable place to study and work. A bonus would be a super comfortable chair to read and relax in. The thought of everything being plywood with a cushion on it sounds gruesome. I like reading, writing, researching online, watching YouTube videos, an occasional jigsaw puzzle, and hiking. I enjoy camping, too, but won’t feel the need for a tent if I have a van. I like board and card games but haven’t found anyone else who enjoys them so I’ve learned to live without them. I need a place to wash my hair, as weird as that sounds. If I go a day without washing my hair, even though I keep it very short, it gets oily and itchy. So, I want a deep basin and plan to use a marine foot pump for water flow. I would be out of the van to sightsee, go hiking and exploring, and to do volunteer work. Storage-wise, I want a large capacity for water. A 42 gallon water tank would be great for extended remote stays. The only other storage room I would need is for emergency supplies of food, extra toiletries, fuel for cooking and heating, and extra cold weather blankets. A ProMaster 2500 159" wheelbase is the dream vehicle. If not this style, a regular Chevy Express style would be great, too. With a hightop - even better. **I am 5’9" and I love my low-top Club Wagon but I don’t live in it full-time. Not being able to stand up to put on pants or wet-suit kind of is a pain, sometimes. But not having a high roof makes a lot things like stealth camping easier. Definitely a give and take. One of the first things I realized after months of van life research is that there are very few solid, right answers. “Can I…? Should I…?” You can get as many different answers as the number of people you ask. The good thing about that is that I’m now not feeling like I need to have a van fully built and perfect before I take off. On the contrary, it’s “better” to live in it for awhile and take your time with it so you can better know your needs and uses of the space. 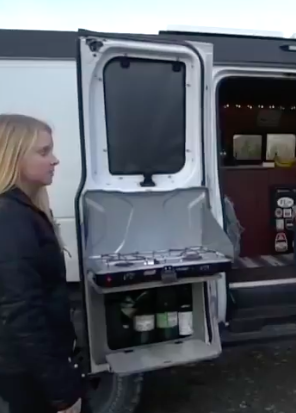 How many van lifers on YouTube have I seen sell their luxurious Instagram looking vans, or gut them, after only living in it a year or two? They do it because they want a different layout and make videos about what they plan to do differently. Apparently this is not uncommon. And personally, I don’t care to waste that kind of money. I’m very open minded about vans because, Lord willing, the first van I buy will be the only van I buy. The ONLY thing that scares me about van life is buying the van. I will need help and chocolate milk to get through it. Design-wise, I have so many ideas in my head that it will be impossible to do them all. I’ve got at least 12 different bed/bedroom ideas. The thing is, while it’s fun to dream and have options now, I don’t know what’s going to be possible until I know what van I end up with. All I know for sure and for certain is that I will have a large capacity (42 gallons) for water storage. I cannot be persuaded otherwise because I plan to be more rural than anything. Everything else in the van will have to be built around it. I fully agree with you. There are a million ways to do a build and it all comes down to what you want. I am not in the business of doing re-work so making a solid plan at first and making adjustments along the way is how I prefer to do things. That being said; have all of the water and battery storage you want. Why would anyone persuade you differently? I’ve had folks online consistently tell me that having a large fresh water tank is a waste of space, especially if you end up in something like a Chevy Express. The thing is, those tanks come in all sizes. 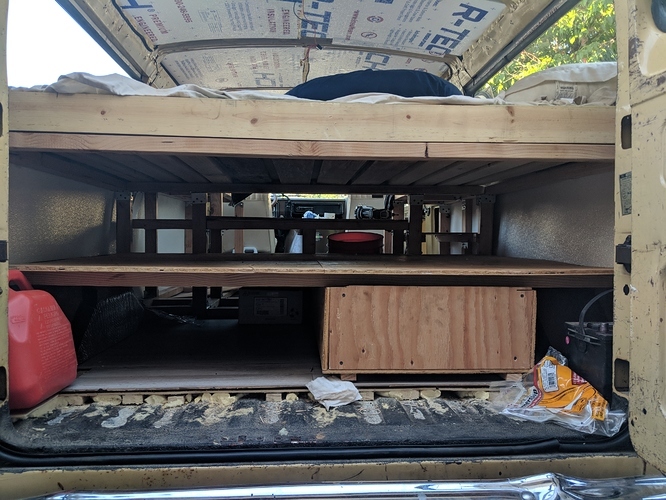 One idea I have that’s a massive space saver is one compact piece of furniture that is a bed, shelf, countertop, nightstand, sofa, some storage, and a table. Every component is quickly transformed in mere seconds. It’s easy to build and not even very heavy. Best of all, it packs up completely, taking up minimal space and leaving heaps of open floor space. I can’t wait to start building! Do you have a sketch, plans, or an example of this? It sounds intriguing. Yikes, an artist I’m not. I’ll do my best though. I’ll try to create a cardboard model and photograph it in the different stages. It will be a lot easier to see and understand than any drawing I attempt!